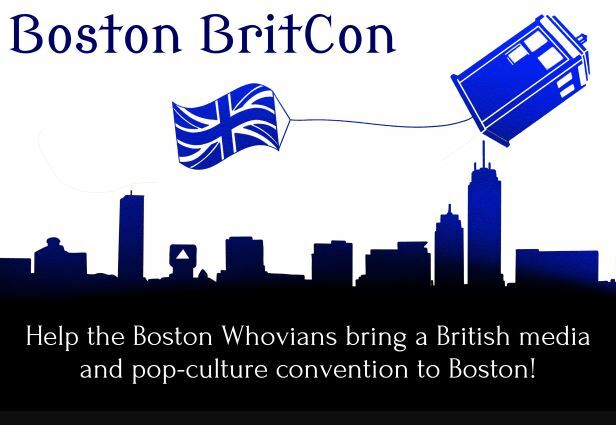 Because we did not reach our bare minimum goal in fundraising, The Boston Whovians have decided to postpone Boston BritCon to sometime next year. 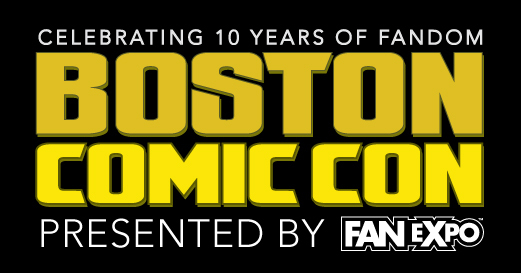 Although we have been planning the con for the better part of two years, and felt that there was enough interest, demand, and support to launch in 2019, additional time is going to be needed to enable us to put on the kind of convention we want to bring to Boston. We plan to continue organizing and planning the con during this delay, as well as launch a revamped fundraising effort sometime closer to the summer with different perks. We’ll also be looking to recruit staff members to fill vital positions in the con, as well as be a part of the executive planning committee. We want to thank everyone who was kind enough to donate during our first campaigns, your support got us closer than we’d ever hoped even though we came up short, and we’re very grateful. 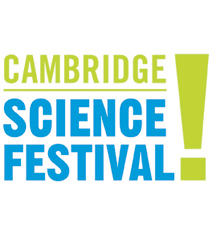 We promise that if we’re not able to put on the convention at all, we do not intend to keep the funds raised and will instead donate them to a local charity. Please make sure to join our Britcon Facebook Group to keep up to date, and thank you again for all your support so far. 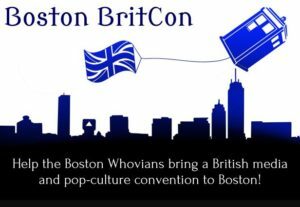 The Boston Whovians have decided not to hold a meetup or run a fan table at Arisia 2019. While the admins are pleased and supportive of the steps Arisia has taken since the allegations in October, our decision is based primarily on the move to the Park Plaza Hotel. We understand and support the reasons the new Arisia Eboard made regarding the strike at the Westin, and we are glad that that strike was resolved yesterday and the employees can return to work at the hotels in Boston. This came too late for Arisia, and the con was forced to make a business decision to ensure that a 2019 convention can go forward. Because of the questions and complex logistics that still need to be hammered out, as well as no idea of the costs involved and attendance factors, the admins made the decision to skip having an official presence this year. 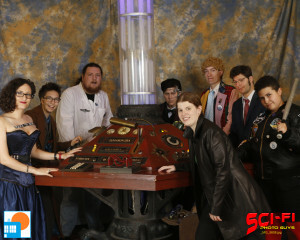 We hope to be back for Arisia 2020 at the Westin as we get closer to the Boston Whovians’ 10th anniversary, and the upcoming 60th anniversary of Doctor Who. 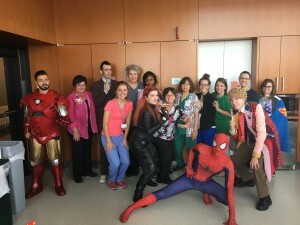 The Boston Whovians administration and our President, Tori Queeno, discussed the article released today regarding a high ranking member of Arisia staff. 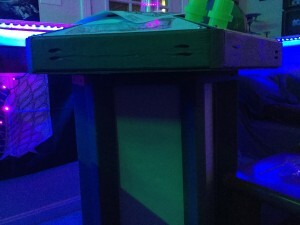 It revealed that the current chair of the Arisia Ops department and President of Arisia Inc, Noel Rosenberg, sexually assaulted another member of Arisia staff several years ago, and that the con has taken no punitive action for many years (in violation of their own policies) and instead continues to promote Mr. Rosenberg to higher positions of power in Arisia. That article is available here, and we do caution you if you plan to read it. 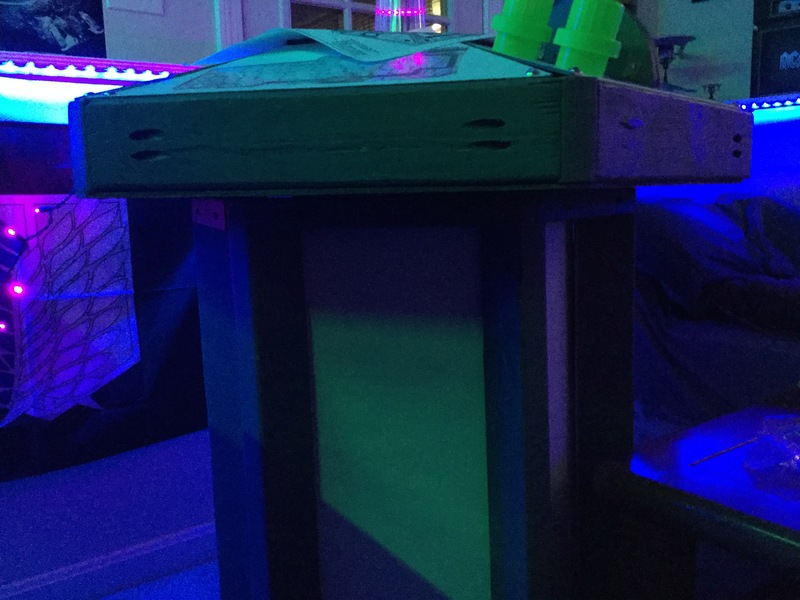 We expect Arisia to rectify the situation before the con by dismissing anyone and everyone involved in this cover-up, especially the staff member in question. We hope that a boycott of Arisia will not become necessary, and that we and our members can attend the con knowing that the staff has our best interests at heart. 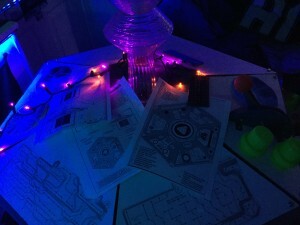 Arisia is one of our favorite events and has been an important meeting spot for our BritCon planning over the past couple of years. We hope that Arisia now chooses to do the right thing, and we offer our support through this necessary sea change to ensure that the 2019 con can go smoothly. 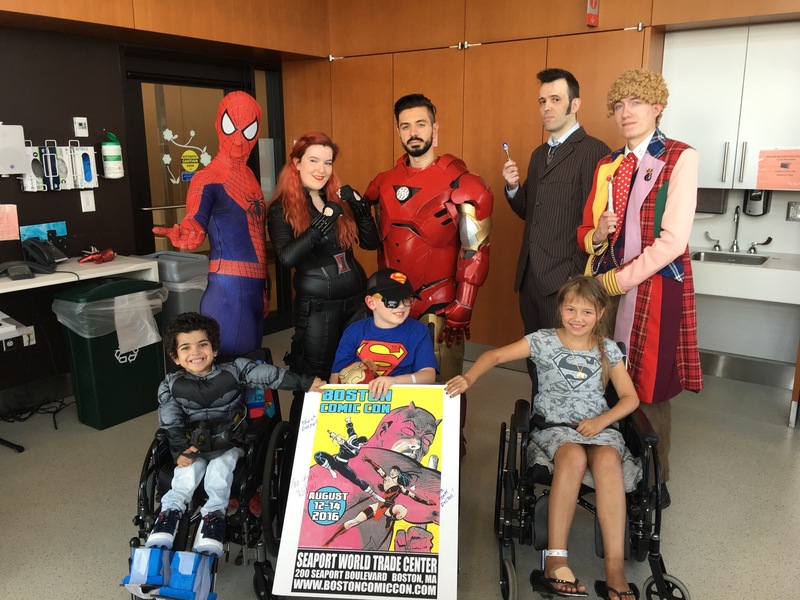 Hello everyone, our first phase of fundraising for BritCon is complete and while we didn’t meet our target goal in round one we still raised almost $800 through our Indiegogo and Fan Expo Boston campaigns! This puts us on a great financial footing for round two of our fundraising which will be starting up in the next couple of weeks. 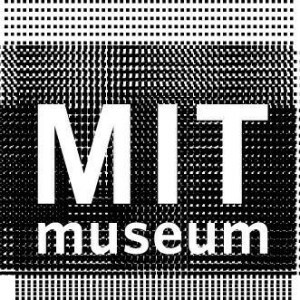 Right now what we have in the bank is roughly enough to pay for our venue, The Arts at Armory, but not much beyond that. We still have to furnish the venue with tables and extra chairs for our dealers’ hall, as well as sound equipment, a proper website for ticketing, free badge ribbons for all attendees, and of course a good cushion for any incidentals. Round two of our fundraising will be dedicated to getting us the rest of that money to make sure we can put on the best BritCon possible in our first year. As always, if you want to keep up to date with BritCon’s progress, or have a suggestion or two to offer up, please join the discussion on our official group page. Wow. We are honestly floored by the turnout to BCC’s 10th year AND just how many people stopped by our booth in Aisle 600. This year we had our TARDIS console prop joining local members Justin Nyquist and Clara Kim’s full TARDIS prop to create a special Boston Whovians booth, and we also partnered with local artist Dan Dufault to create an exclusive print for Matt Smith’s appearance. And speaking of Matt Smith, he was absolutely delighted to have been made an Honorary Admin of Boston Whovians. We understand his Q&A with Karen was one of the most highly attended events of the entire weekend. And the amount of Doctor Who cosplay was fantastic, especially those cosplaying our new Doctor Jodie Whittaker! We do want to apologize for the cosplay photoshoot mishap, and for the issue with Matt Smith not being allowed to autograph our art print, both were just out of our control. Fortunately, the problems didn’t outweigh the positive time we had, and we will definitely be back for next year. We want to give big thanks to James Armstrong of Fan Expo, Justin Nyquist and Clara kim for being wonderful neighbors, and Dan Dufault for partnering with us on the print. And of course big thanks to honorary admins Matt Smith, Karen Gillan, and John Barrowman for making the trip to Boston. 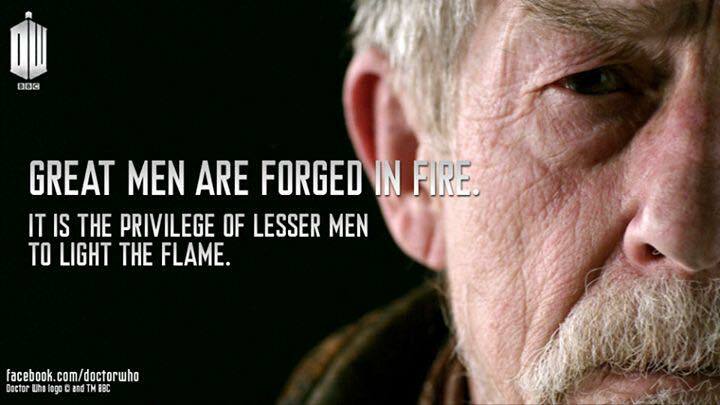 It is our sad duty to confirm the passing of legendary actor John Hurt, who portrayed the War Doctor in the 50th Anniversary, and returned to the role in several audio dramas. He of course was a well known actor in many movies and TV shows across the years, and Doctor Who was truly blessed to have him as The Doctor for even a short time. 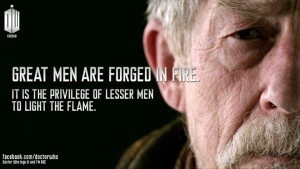 Our thoughts and the thoughts of every Whovian go out to his family in their difficult time, we will miss him dearly. Happy Doctor Who day to everyone all over time and space, its been over a week since LI Who and we wanted to just go over all that happened. Tori and the admins want to first congratulate Ken Deep and the rest of his team (including our friends at Venue Sound) for a truly fantastic time at LI Who. This was the first convention where our entire admin team was assembled, we had such a great turnout from members, and we recruited many new people to our club. We got the chance to present Whovians Are Cool and despite some logistical issues it went off very well. Eight new honorary admins have been added including Sophie Aldred (Ace), Jemma Redgrave (Kate Stewart), and the 5th Doctor himself Peter Davison! We want to especially thank everyone who came out to the New England meetup with us and other NE groups like New Hampshire Whovians, CT Whovian Club, and BADWOLF. The turnout and wonderful discussion about starting up a Boston area Doctor Who convention was everything we could’ve hoped for. In the next few months we’ll begin formalizing and building a group to discuss the convention planning that will be welcome for anyone to join; any other formalities are still a ways off but we want to get the ball rolling.